If you have the luxury of working from home, why not head out of town for a week and work even more remotely. From 9 a.m.-5 p.m. you can set up shop in another city's coffee shops, and on nights and weekends, you can explore the city's nightlife, food scene and bar offerings. It's more doable than you think. According to travel site Skyscanner, in May, there's one nonstop flight leaving Fresno Yosemite International Airport for under $100, round-trip. Luckily for you, it's heading to Las Vegas, arguably the greatest work-hard, play-hard city in the country. Take a look at next month's upcoming deals, below. If you're itching for a change of scenery ASAP, plan to fly out of Fresno on the first of May and to return the following Tuesday, May 8. 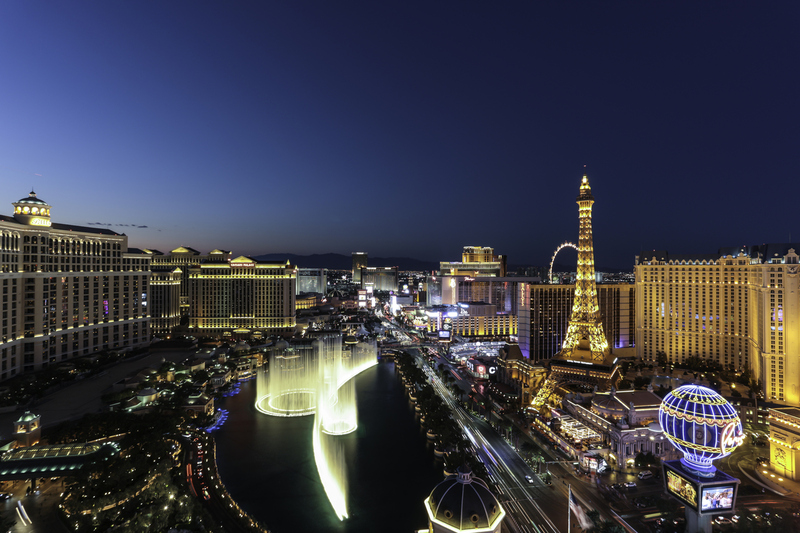 Allegiant will get you to and from Las Vegas for $91. 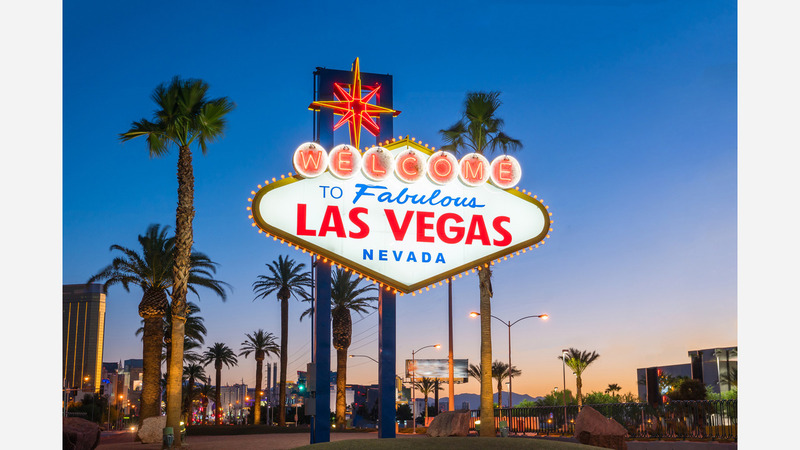 If you fly out on Tuesday, May 8 and return from Vegas on Wednesday, May 16, you'll only have to pay $85 for your round-trip ticket with Allegiant. Prices go up a bit towards the end of May; however, at the moment, tickets are still going for less than $100. If you plan to depart Fresno on Saturday, May 19 and to return from Las Vegas on Thursday, May 24, you can get your round-trip, nonstop tickets for $96 from Allegiant. If you're interested in traveling on a day other than one highlighted above, you can check out upcoming flights to Las Vegas here. Also, if you need to book a hotel room,here's a good place to start. Not sure what to do once you get there? Check out upcoming events here.